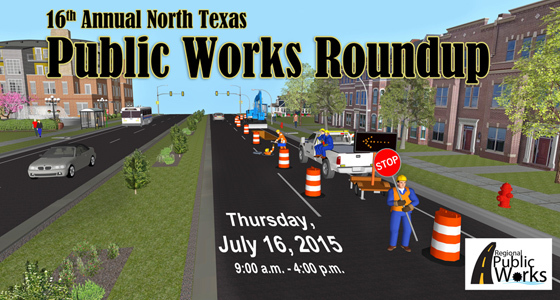 The North Central Texas Council of Governments' Public Works Council (PWC) hosted the 16th Annual Public Works Roundup on July 16th, 2015 at the Colleyville Center in Colleyville. 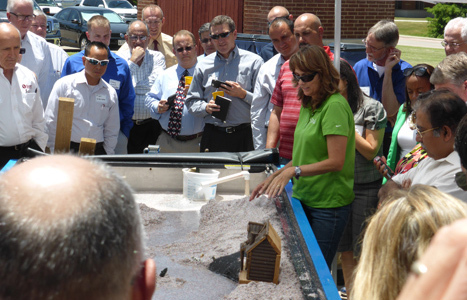 The Roundup was a full day event that brought together public works professionals from across the region to communicate and coordinate on regional public works issues. 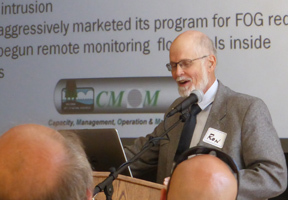 This year’s Roundup presentation topics included Lowering the Costs of Managing Roads, SSO prevention, and Green Infrastructure Economics, among other public works related topics. Please contact Samantha Lamanna at 817-695-9215 or slamanna@nctcog.org if you have any questions regarding the Roundup. *Click icon on top left to choose presentation. 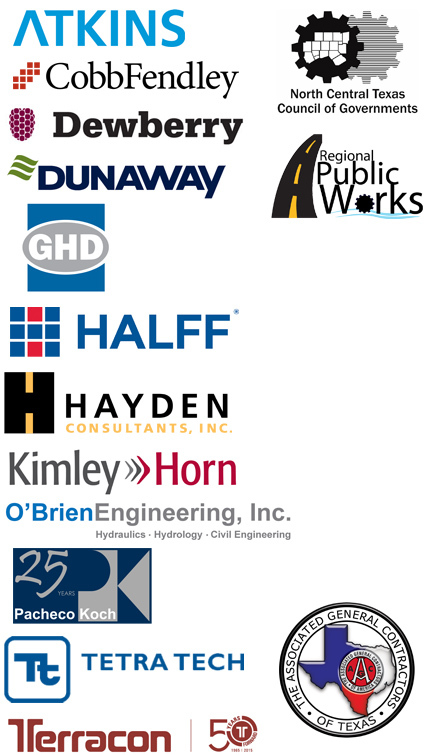 Interested in Sponsoring the Public Works Roundup? 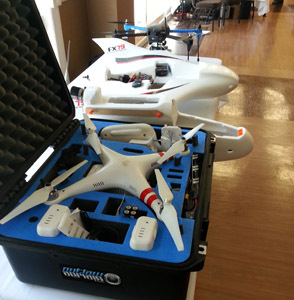 Contact NCTCOG Staff at EandD@nctcog.org or 817-695-9210.